Everyone wants to talk about new cameras and lenses, but those are largely a personal preference. But memory cards are practically universal: Basically everyone needs them today. What is the preferred brand? What about capacity? Do you reuse them, or keep them as a form of archival storage? Do you retire cards after a set time? 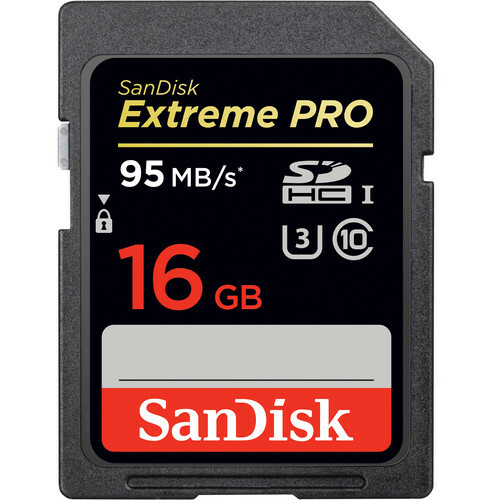 I've generally used SanDisk cards for my time shooting digital, with no complaints. I recently ordered new memory cards to reequip my digital arsenal, with the goal to never need to change a card in the field, thus lessening the chance to misplace one. So I now have a fleet, of sorts, of new "SanDisk 32GB Extreme Class 10 UHS-I U3 SDHC" cards en route. This will enable me to retire my other cards of 16GB capacity or lower. I use Sandisk as well. Have only a single 16GB card that I use, shooting on RAW, and have never gotten even within 1000 pictures of filling it before I unload onto my PC's hard drive. Using a Canon 30D, pics are only a max of 8MB, and no video, so it's hard to fill the card. Using the same one since 2006 and haven't had any errors on it. I transfer these pics at least monthly to my PC, then make a monthly backup copy of all documents/photos to an external drive that I keep away from home. Shooting mainly video, I prefer Sandisk. Class 10, at least 32gb all around. I do prefer the micro SD cards as certain cameras require them, and you can always use an adapter to put them in a regular sized slot (too bad that doesn't work the other way around ). Not having a micro SD for the GoPro or drone can be annoying and expensive if you really want to just pick up a good one in the field (only happened once so far). When shooting stills I think I went over a year without having to do anything to the memory card, but video can fill up quicker. I can get about 2 and a half hours of 1080p 60fps on a 32gb card, which will still last me a good while. I did get fooled by an eBay listing once for "class 10 micro SD cards" made to look like Sandisk micro SD cards. They were the same color and were listed as class 10 64gb for $12.. But when I got them they were only class 2 which doesn't hold up for any of my new video equipment. Thankfully sent back for full refund of cards and shipping, lesson learned no harm done. I honesty have found much bigger issues with long-term storage! Currently in excess of 1TB. But that's another story. I always had SD cards, but now I'm pretty much only using the internal memory on my PJ790. 96 GB, good for 6+ hours of awesome 1080p HD at 26000 bitrate. With Sandisk, Transcend, Lexar, they are all pretty good. If it's name brand, speed compatible or class compatible, and at a price you like, go for it. Never a single issue, and cheap. Many people seem to like buying new SD cards everytime they get filled up. Here's what I do - On Black Friday, I buy 3-4 1TB external hard drives and put all my files on every single one. That way, I have plenty of duplicates, if one should go bad. 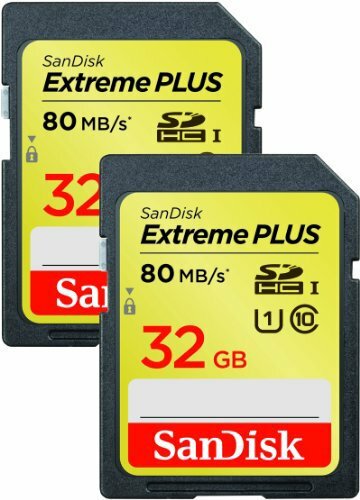 SD cards, especially 1080p or 4K, fill up quite fast for video. If worse comes to worst, some SD cards (Such as the one in the link above) offer free recovery services - Many apps can do that do on Windows PC's.